If you have been told that music is not a profitable sphere and it is practically impossible to make money here, do not believe this point of view. In fact, the doors are always open for talented and motivated people. 10 persons from this rating are vivid proof of the fact that musicians can be famous and also very rich. In recent years, there have been lots of musical directions and styles, original compositions, etc. Some artistes rapidly became remarkably successful and enjoy the love of the public. All this suggests that the music industry in Nigeria is in a state of dawn and is constantly changing. People who freely express their thoughts and style, become the favorites of the public. A musician today is not just a hobby but a full-fledged profession with good income. At the end of each month, Nigerian singers and producers count the thick packs of money. Many successful musicians carefully conceal their incomes. If in developed countries such information is more public, in Nigeria finding out the net worth of celebrities may be quite difficult. The list below is compiled on the basis of Forbes data. In addition, we have analyzed information in the media, incomes from tours and shows, iTunes sales, approved transactions, own labels of stars or contracts with recording studios. Until recently, the champion of all such ratings was the duo P-Square. However, after its split, the position of the celebrities changed somewhat. We suggest you familiarize yourself with the current situation and find out who became the richest musician in 2018. From the very beginning of his career, he confidently moved to success and fame. Olamide can be deservedly called the most popular Nigerian rapper in 2018. He constantly encourages fans with new hits, receives good revenues from the shows, sales of albums, and other activities. His real name is Olubankole Wellington. This creative person managed to achieve significant success not only in music but also in cinema. Many know him for a role in the film "The Wedding Party." Returning to music it is worth recalling that Banky W is the CEO of EME record.  This label co-operated with the best Nigerian musicians including Skales and Wizkid. Recently, this musician signed a lucrative contract with the popular label Mavin Records. The artist's career began to grow rapidly when he won the MTN project fame in September 2008. Various sources report that his net worth is about N2.5 billion. Davido has paved his way into the big Nigerian show business with the composition Ema Da Mi duro. His father is a Nigerian billionaire so that from the very childhood the guy had everything necessary for creative development. However, anyone who listened to his songs will say that Davido's music is not only money but also talent and soul he puts in every note. He signed a lucrative contract with Sony Music that allowed spreading his fame to the international scene. The song Holla at your boi brought Wizkid fame. This single was the beginning of a series of other quality hits that reached the souls of Nigerian listeners. Also, Wizkid took part in the recording of Drake's composition One Dance. It gained world popularity and ranked first in many ratings. A huge talent and hard work allowed him to receive several significant awards. 2face is a veteran artiste who has not lost popularity for many years and confidently holds his position. One of the most memorable of his works is the track African Queen. It allowed 2face to make a significant breakthrough in the Nigerian music industry. He has the glory of a fairly versatile artiste. Most Africans are aware of this interesting musician and enjoy listening to his songs. In addition to music, he is the Nigerian ambassador of Globacom. Flavour engages in investment and other activities that allowed him to rise so high. If the duo still existed, these twins would have taken the first place in this list with a net worth N25 billion. However, after the split, they had to share the money. Also, it is necessary to take into account their brother Jude who performed the duties of a manager and played an important role in the activities of the duo. Recently, musicians and their brother did not talk much about the net worth of each of them. Therefore, according to approximate estimates, each of the twins and Jude received 1/3 of the total wealth. It was a really impressive duet. Its disappearance let to feel freer other stars of the Nigerian show business who wanted to take the first place in this ranking. Although P-Square no longer exists, it is worth wishing success to each of the twins in their solo career. Perhaps in the future, one of them will become the richest Nigerian musician by his own. Many call him Koko Master because the Koko song became a hit and brought him great fame. He is a unique artiste with his own style of music. The bright talent and ability to overcome obstacles allowed him to create the vivid brand. D’banj also collaborated with Don Jazzy. They co-founded the Mo Hits record and had a successful business before the breakup. In addition, D’banj assumed the duties of the ambassador of the World Bank to fight poverty in Africa. So this is really a versatile person with a lot of important activities. He is known as Oga boss or Dorobucci boss. This successful producer took part in the recording of many popular songs. Although he does not have his own track. However, this does not prevent him from having a huge fan base. Don Jazzy enjoys the attention of fans and confidently holds the leadership position. The P-Square breakup allowed him to reach the top of this rating. So we can congratulate this great man! Don Jazzy received proposals for cooperation from Konga, Samsung. Dorobucci boss also acts as CEO of Mavin Records where he worked with some of the best Nigerian musicians such as Reekado banks, Tiwa Savage, and many others. Each guy described above is a bright individual. These people have to work hard to get into the rating of 10 wealthiest Nigerian musicians so they serve as an excellent example for upcoming artistes. Let us wish them success and prosperity!